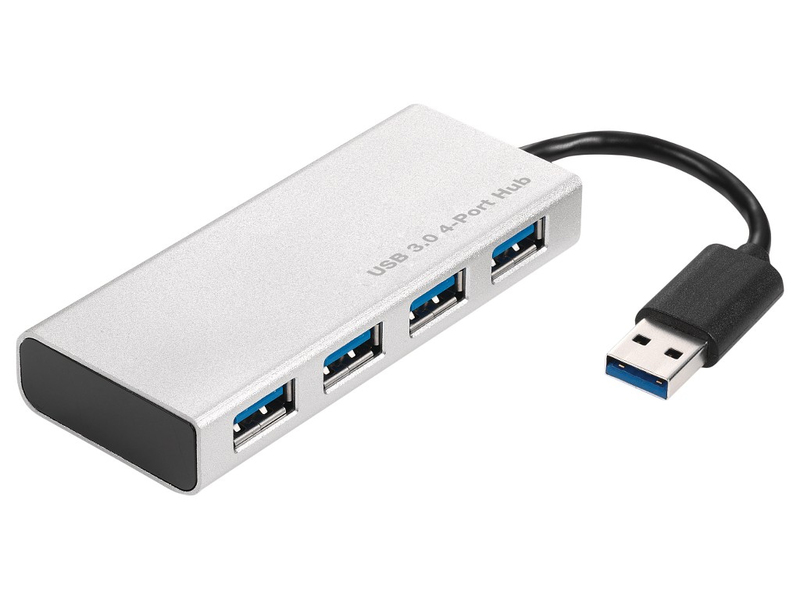 2-POWER's USB 3.0 Powered 4-Port Hub is both slim and sturdy with its ultra sleek aluminium casing. It easily allows you to connect and charge up to 4 USB 3.0 devices to your computer simultaneously. It is compatible with USB 3.0/2.0 and supports Apple® and smartphone charging making it the perfect solution for USB port expansion.